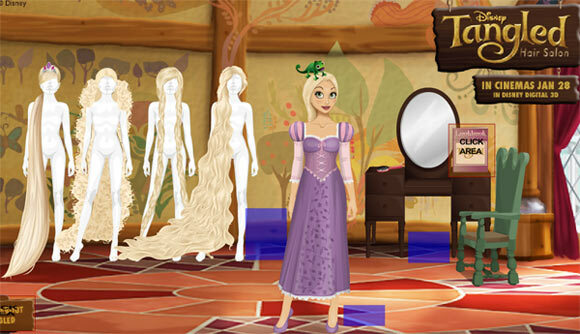 Disney Tangled Movie items release in Starplaza Today for UK Stardoll Members. But, with this link we can ALL have the wigs and items. I love the wigs! cant w8 to buy em!